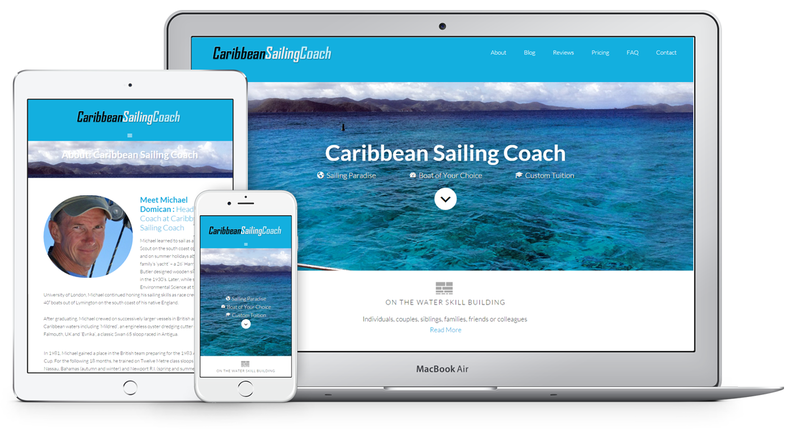 Caribbean Sailing Coach project: A stock Genesis theme was installed and customized further as per specific requirements. Homepage widgets content was added along with respective icons. Other pages like: testimonials, FAQs, pricing were also setup. Work: Theme Installation, Genesis Theme Customization, Pricing Table, Responsive modifications, Social Icons, Email Newsletter, Contact Form.